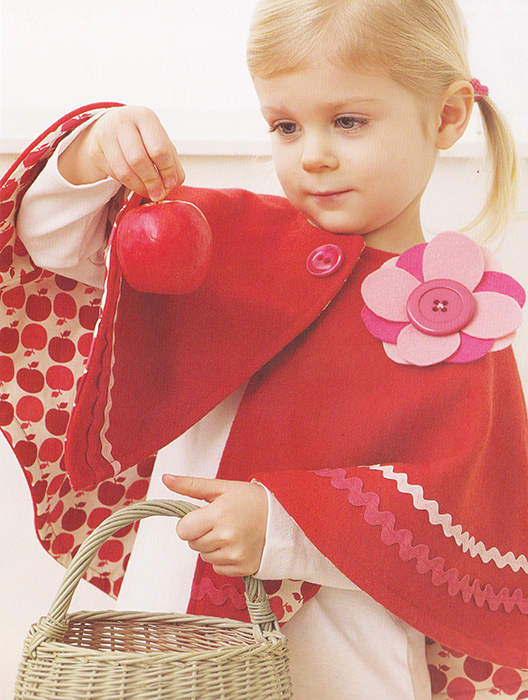 A few years ago I decided to make a gorgeous red poncho for my friend’s daughter as a Christmas present. I’d seen it in the book ‘Making Children’s Clothes’ by Emma Hardy. If we were in a film there would be some dramatic music right now, gripping the audience, wondering what would happen next. What would excited honourable friend, with good intentions say? Would there be an explosion? Would there be tears? Was their 19 year friendship about to come to an unfortunate crashing end? No, none of these things happened, sorry to disappoint you, but this is reality, not the movies after all. I don’t even remember the toy I bought her, it wasn’t as memorable as the poncho would have been. 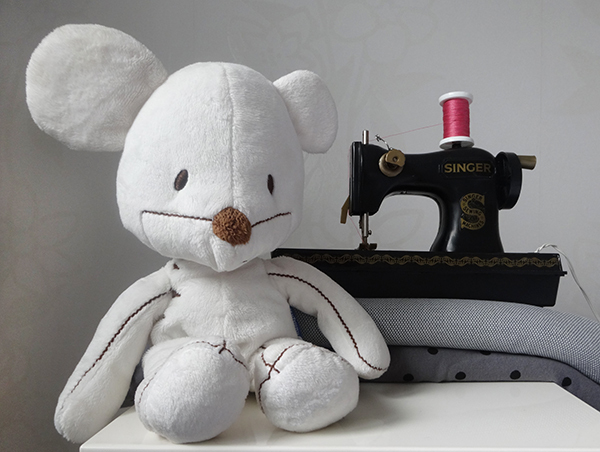 But I was left very disheartened and not wanting to make things as gifts ever again. So much time, thought, care, love and attention goes into giving a handmade present, but if its not appreciated then what’s the point? Three years down the line I have gotten over this experience. So after a request from my husband to make his goddaughter something for her 2nd birthday, I took the bull by the horns and I made her the ever popular Izzy top. After all, who doesn’t love the Izzy top? 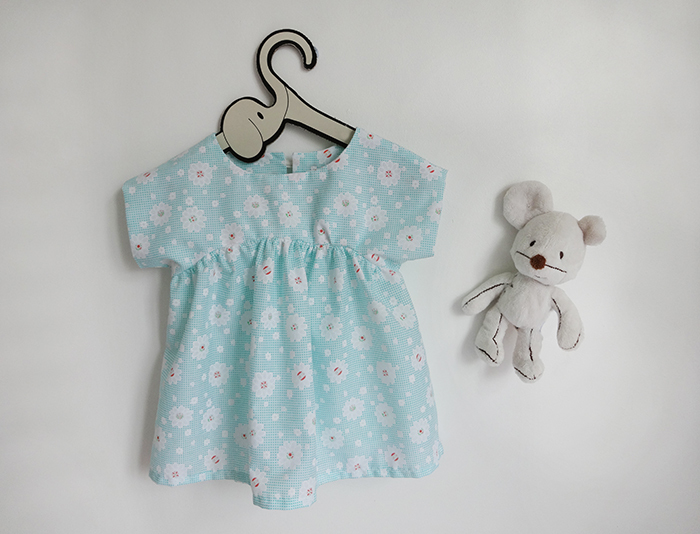 Last time I made one I used a heavy cotton, but this time I went for a light polycotton with an unusual floral print. I tried it on Scout with a pair of jeans and it looked too cool for school. Scout really wanted to keep it and it did look great so seems like I’m going to have to make another one. We gave the top to my husbands goddaughter last weekend and we received a generic group email to say thank you. Not exactly the response I was hoping for, and certainly not how I would have responded to a handmade gift or any gift for that matter. I’m not upset by this but I am thinking I should just stop right now, no more handmade gifts. What do you think?